Srishti Arora alias Anjul Fakih of TV serial “Kundli Bhagya” is often in discussion about her bold actions. 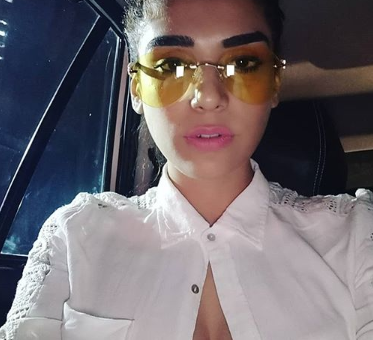 Recently, this actress posted her bold photos on her Instagram. In which Anjum shared her pics in Bikini. Anjul Looks Beautiful in Yellow Bikini . She Started her career as a Model and Later entered into TV industry . With her latest vacation pics on Her instagram can makes her fans go crazy of hotness .